This training provides detailed information about test automation which is one of the most important step of the development process. 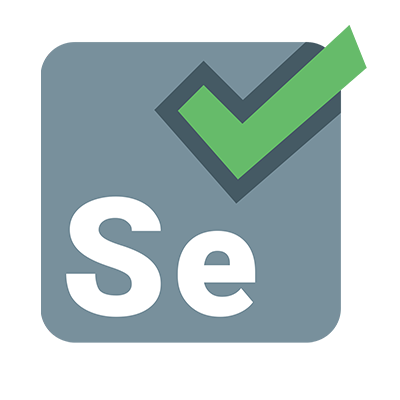 While training, you will be able to learn Selenium WebDriver and Behavior Driven Development approach using with Cucumber and various framework effectively and you will have many hands on experiences which you may encounter in real projects. Working laptop and required installation (IDE, framework) should be done. Email us for joining our DOJOs!